Coming out in theatres finally on August 10, Kamal Haasan’s Vishwaroopam 2 is one film fans have been waiting for nearly 5 years now. Directed by Kamal Haasan himself, the film is a sequel to the 2013 blockbuster, Vishwaroopam, and will see cast members from the original film namely Pooja Kumar, Andrea Jeremiah, Shekar Kapur, Rahul Bose and Jaideep Ahlawat alongside new cast members Waheeda Rehman, Anant Mahadevan among others with music by Ghibran. 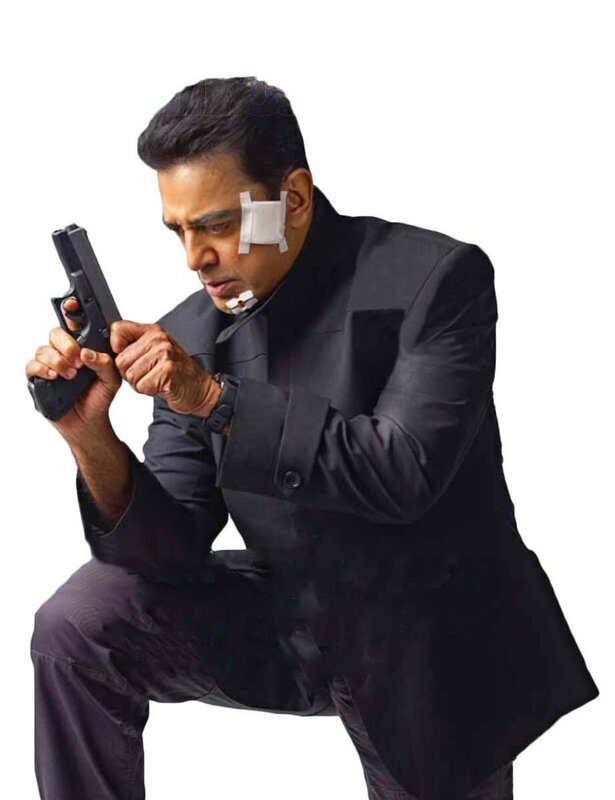 Meanwhile, Kamal recently spoke about Vishwaroopam 2 extensively saying the film has an intense story and cannot be categorized as an art film or a commercial cinema. The ‘Ulaganayagan’ further elaborated stating Vishwaroopam 2 is not a political film despite having strong political dialogues. With almost a month now remaining for the film to hit screens, we can expect promotions to kick-off full-fledged in the coming days. >> BREAKING : Kamal Haasan Breaking Announcement On Devar Magan 2 !! >> ILAYARAJA 75: Rajnikanth Feels That Ilaiyaraja Is Partial Towards Kamal Haasan ! !